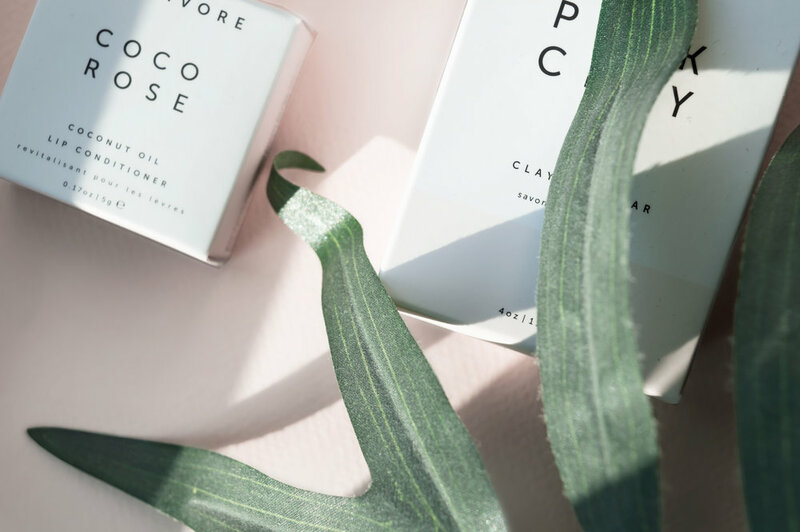 Herbivore Botanicals is a company founded by Julia Wills and Alexander Kummerow, with aims of producing beauty products that are ethically sourced from the best raw materials. The idea is to produce highly effective and pure formulas that are not really found in the cosmetics industry today. They want to create products that give you guys the best results, Herbivore keep their consumers at the heart of all their products. All products are without; Synthetic ingredients, parabens, sodium laurel sulfate, phthalates, chemicals, fillers, animal testing, mineral oils, petroleum. Comment why you think ethical beauty is important and include your shared link of the post, as well as, your email so we can contact you.